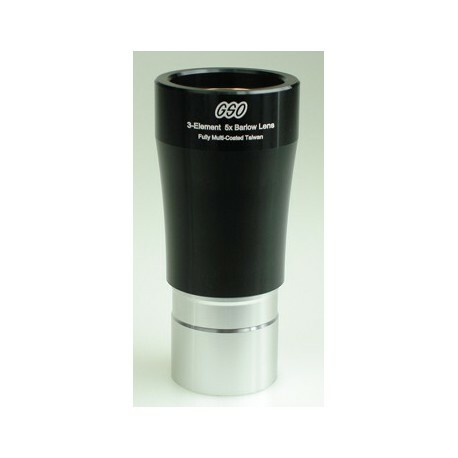 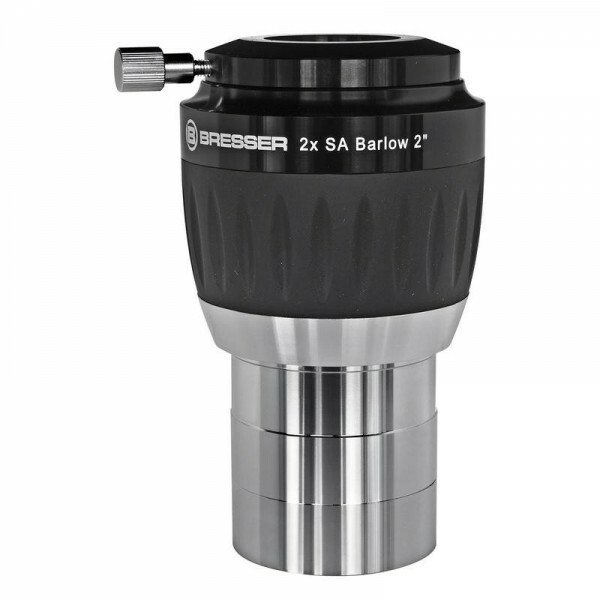 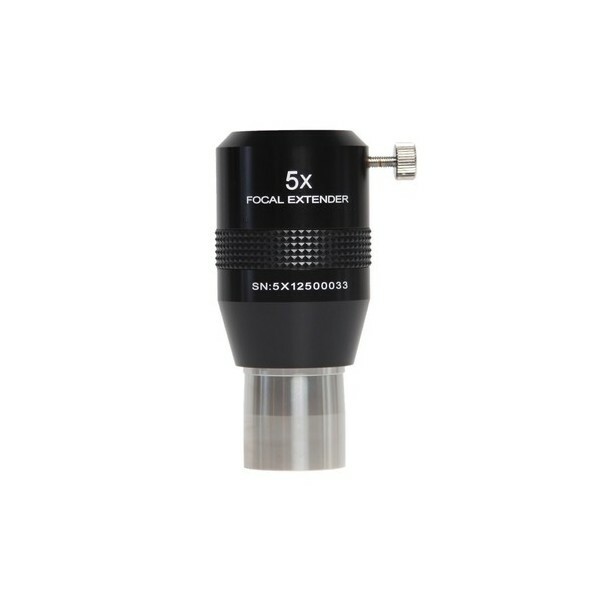 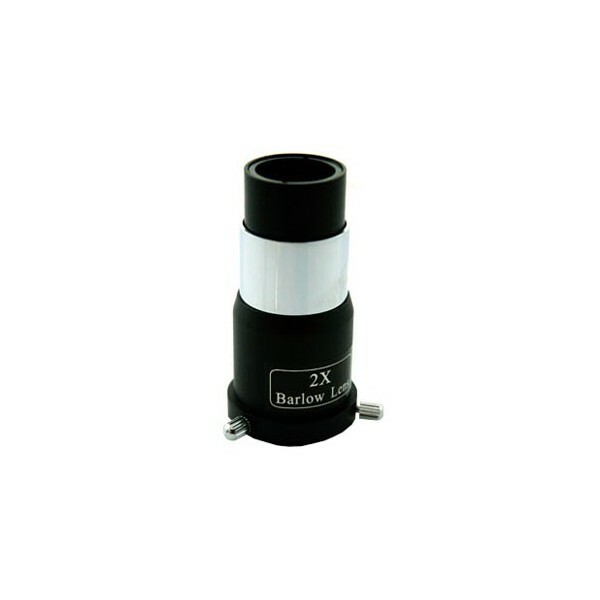 This stunning Barlow delivers an amazing 5x magnification with any eyepiece or camera! 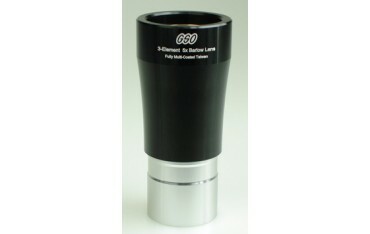 This is one of the highest power Barlow/amplifiers available at an affordable price. 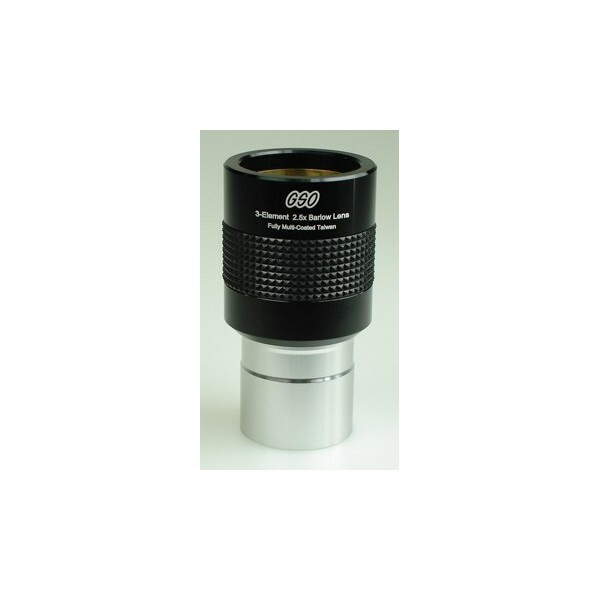 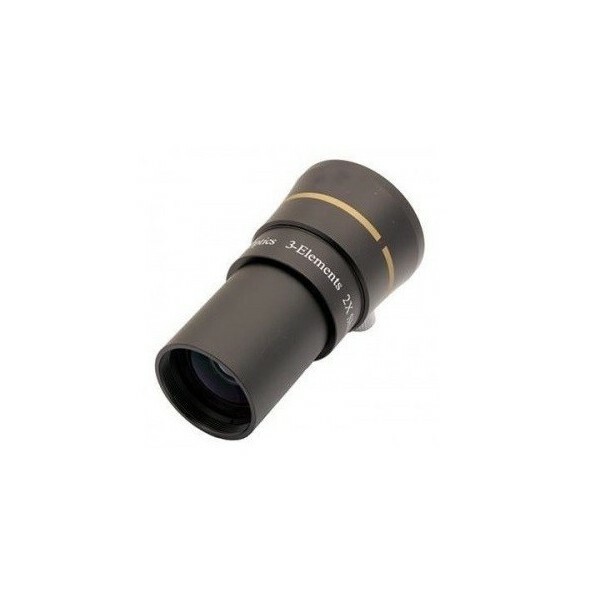 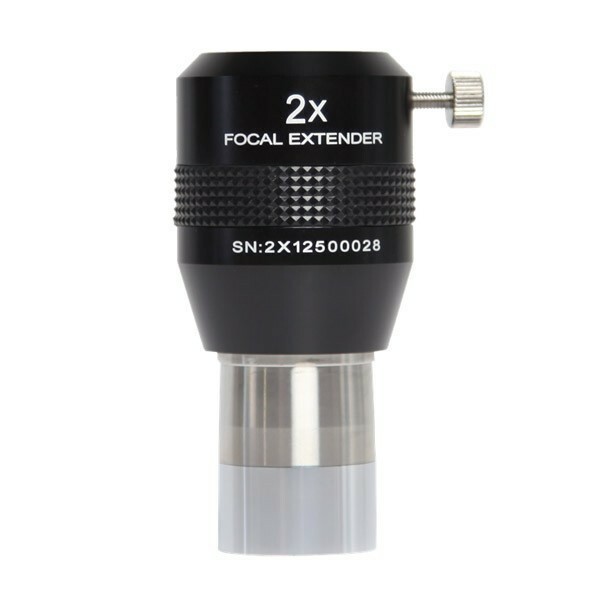 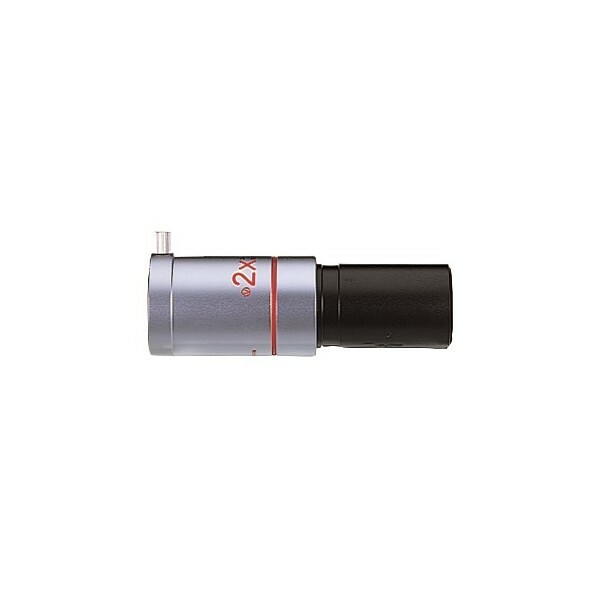 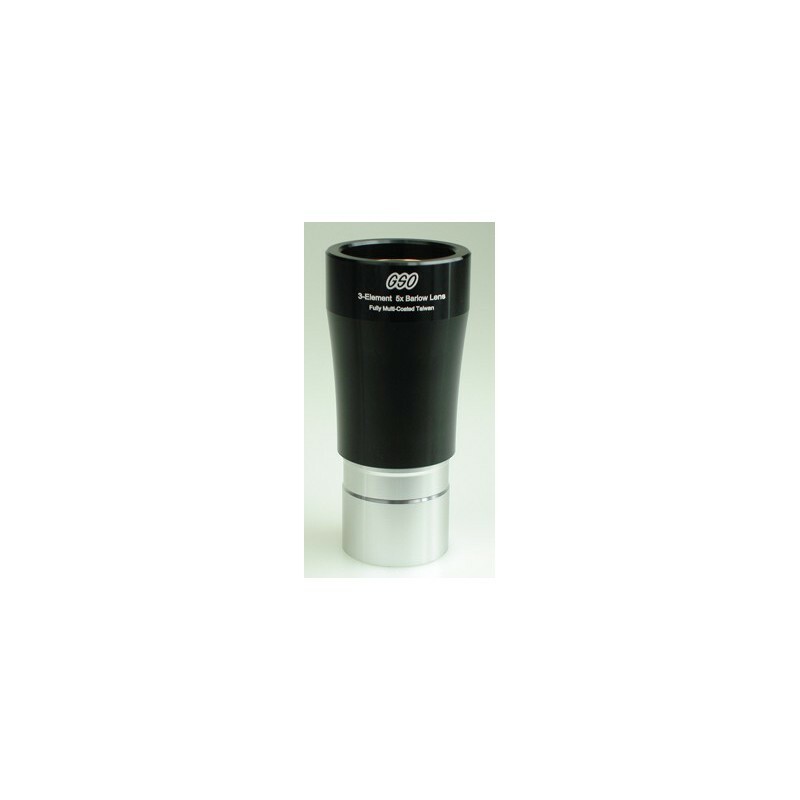 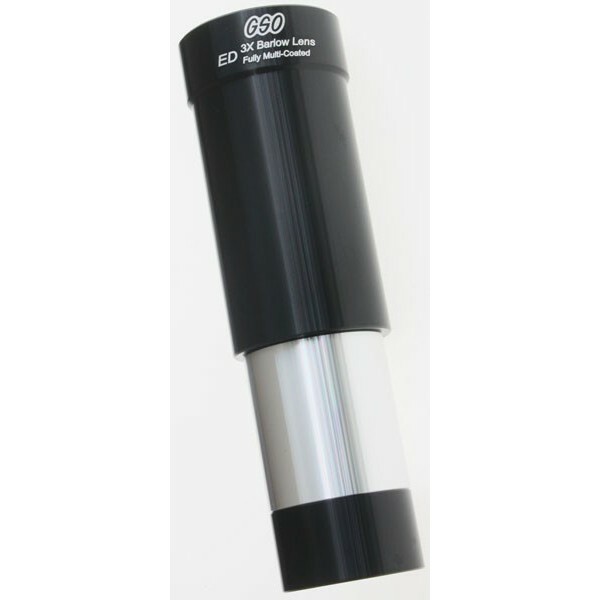 Ideally suited to the job of getting larger image scale when using small chip CCD cameras and webcams.The lens works very well with eyepieces and cameras - and is the ideal accessory for use with the wide range of short-focus refractors currently available. 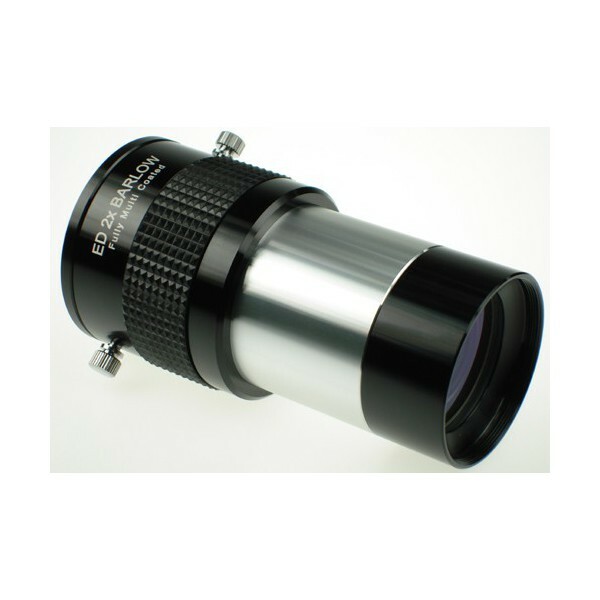 The fully multi-coated multi-element optics provide excellent high resolution and high contrast images. 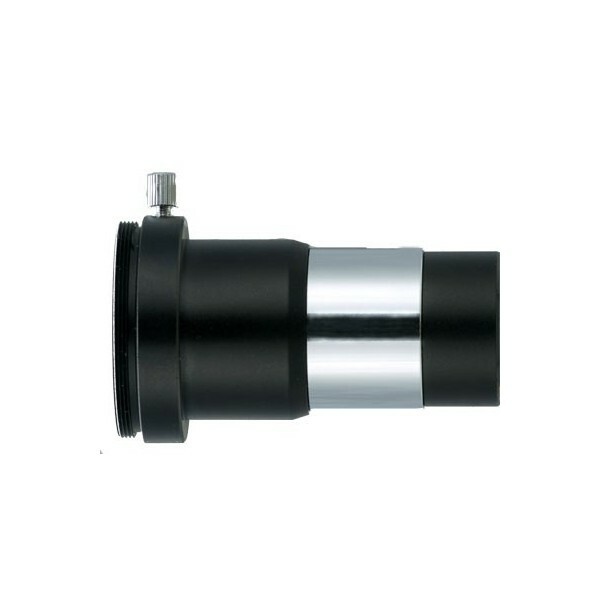 The nosepiece is aluminium and the eyepiece holder is machined turned from solid aluminium and finished in eltrophoretic "camera" black plating. 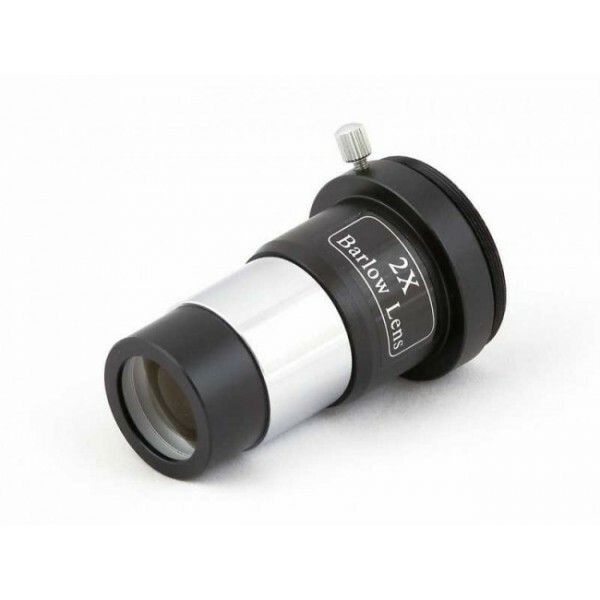 The eyepiece holder features a brass anti-scratch clamping ring.